Man’s best friend is the latest consumer to be swept into the craft beer boom with one company launching a beer aimed squarely at the canine market. 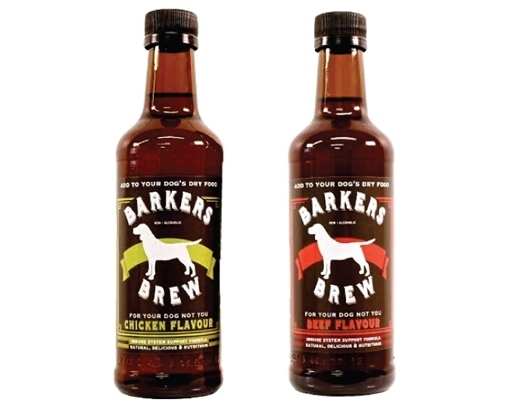 Barker’s Brew, a new non-alcoholic ‘beer’ for dogs, comes in either chicken or beer flavours packaged in an attractively designed beer bottle, similar to that of a craft beer brew, and adding to the illusion. Targeting pampered pooches and their beer loving owners, the brew is designed to served as a drink or over dry dog food at costs £2.99. The non-carbonated beverage is said to be high in Vitamin E, to give your pup healthy skin, fat free and natural. 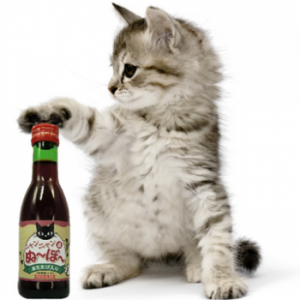 It is not the first time that the drinks industry has turned their attention to the canine consumer with demand for pet-friendly beverages appearing to grown.